I was truly honored when asked to be featured in Philly Current magazine. 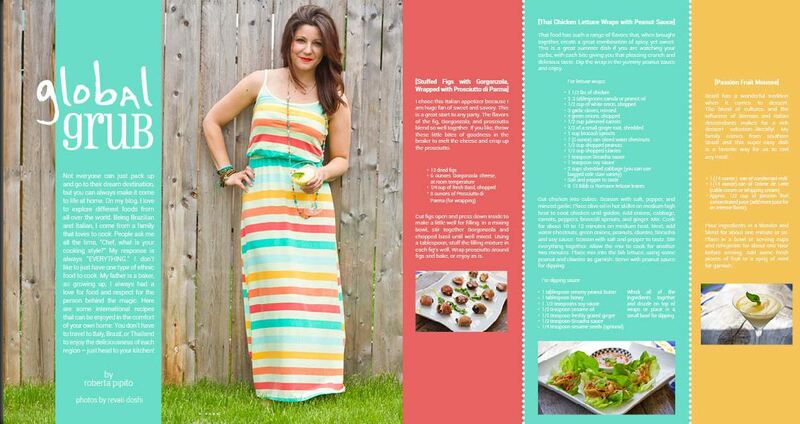 In the getaway issue I have 3 recipes which I hope you enjoy. Checkout the issue here at: http://phillycurrent.com/getaway-issue/index.html#page/1. I hope everyone has a great week.